Double cover SLAM PH #214 out now! These three have been tearing up courts in the past few months. DeMarcus Cousins was a menace in the paint before he got injured. Anthony Davis is putting up record-breaking statlines. Trae Young was pulling up from 40 feet and is now headed to the NBA. Big things are coming from these big guns. 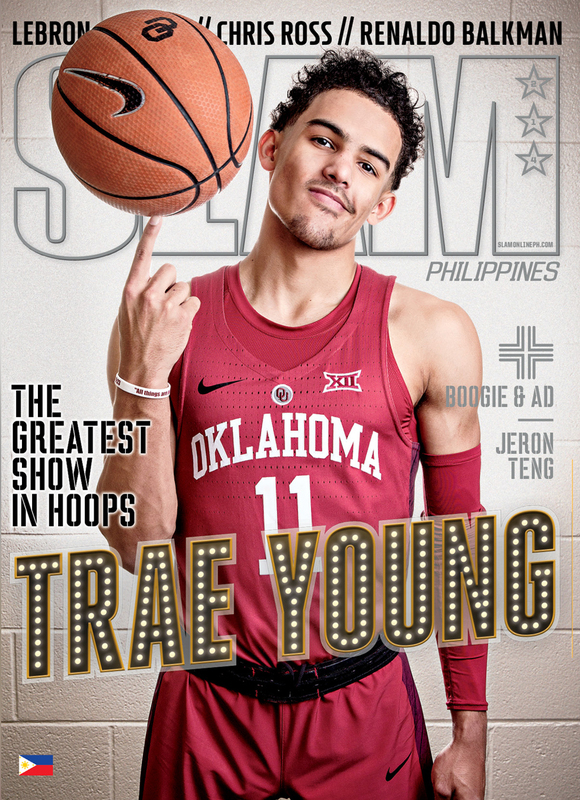 Also in the mag, Chris Ross and his never-ending hustle, Jeron Teng paving his own path in the PBA and Renaldo Balkman trying to shed a mistake from his past. 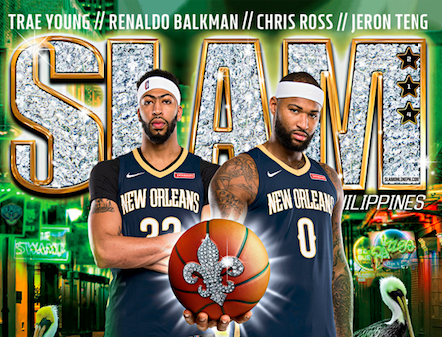 SLAM PH 214 is out now at Titan Fort and in major bookstores and other Titan outlets later this week.